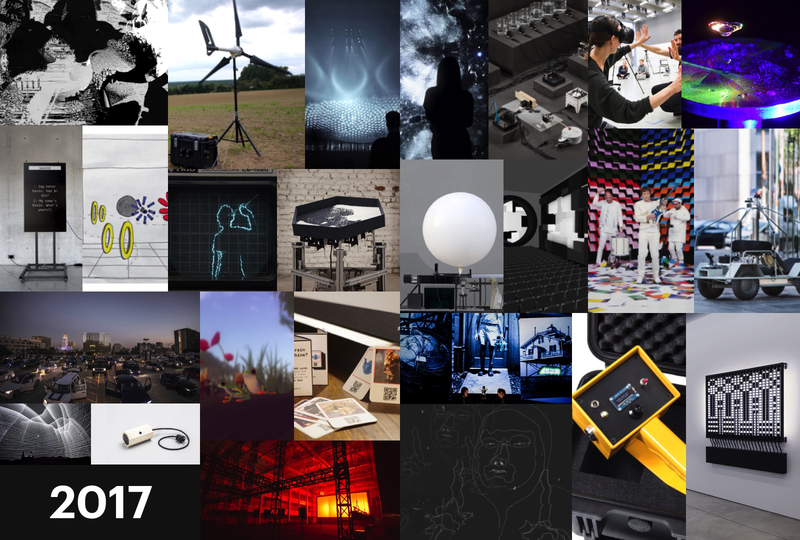 As 2017 comes to a close, we take a moment to look back at the outstanding work done this year. 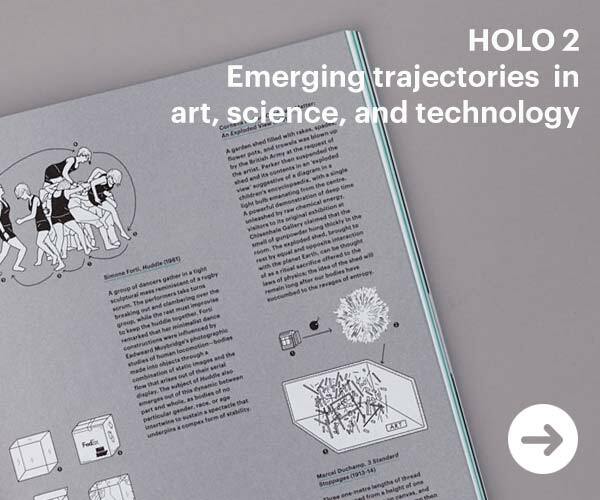 From spectacular peformances, large scale installations, devices and tools to the new virtual spaces for artistic exploration – so many great projects are being added to the CAN archive! Here are a just few, 25 in total, that we and you enjoyed the most this year. 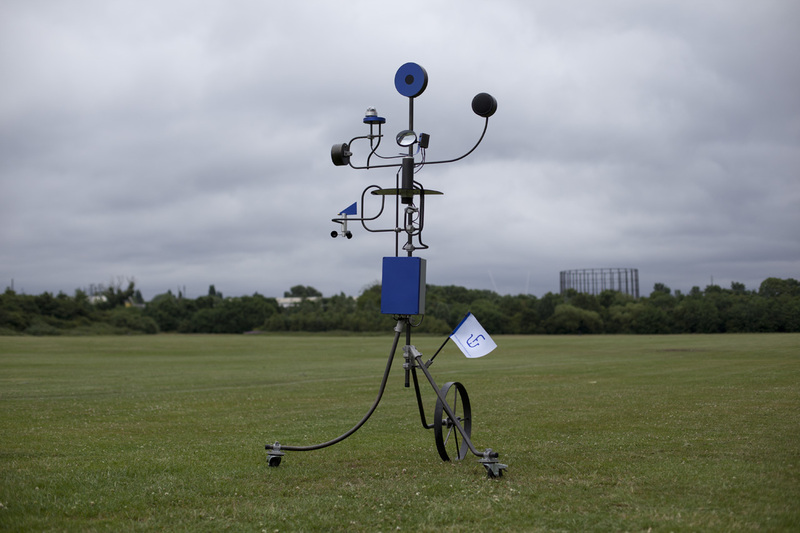 Created by David Colombini, The Weather Followers is a commentary on ‘smart’ applications and predictive, comfortable digital routines. Instead of relying on ‘accurate’ data, intangible algorithms and hidden lines of code-driven lifestyles, this device brings serendipity to your digital life, using constantly evolving weather data recorded by four weather instruments. 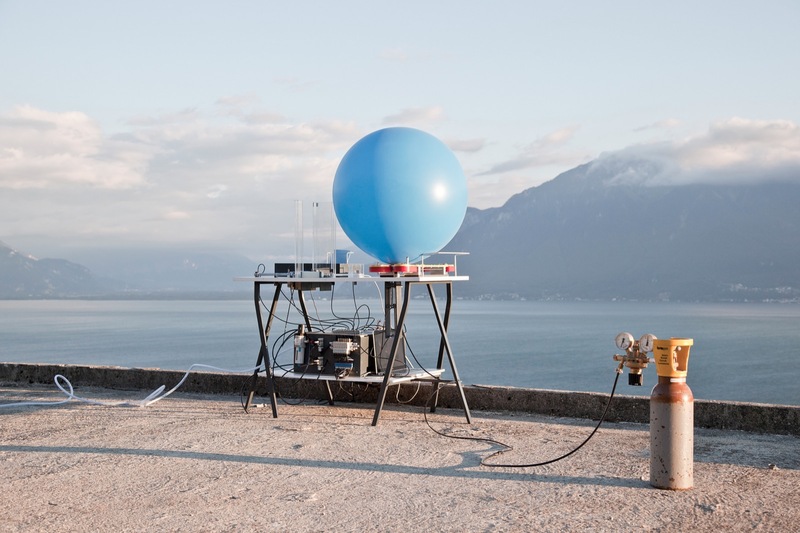 A complete redesign of his 2014 Jean Tinguely-inspired project, David Colombini’s Attachment is a “poetic machine” that renders physical manifestations of user-generated digital messages (text, images, or videos) and sends them off via biodegradable balloons. 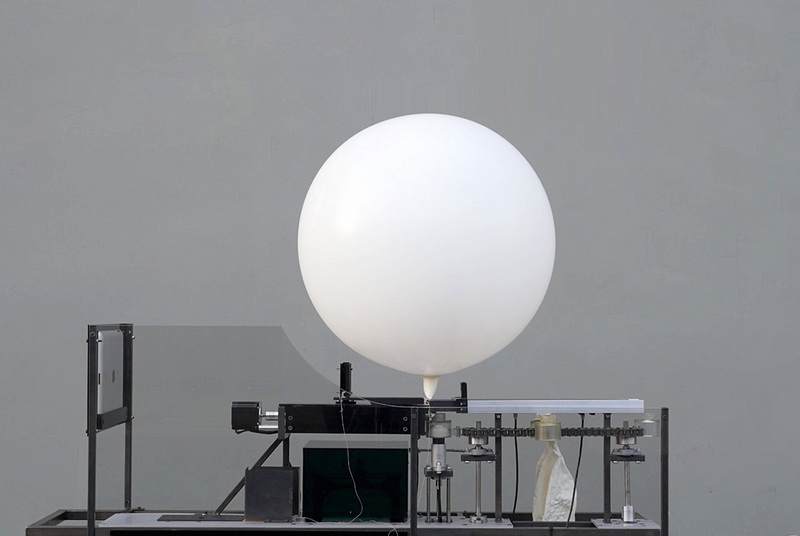 Created by David Colombini at ECAL, Attachment is a poetic machine that allows you to send messages, images, or videos into the air using a biodegradable balloon with intention to rediscover expectation, random and the unexpected uncommon with the current forms of communication.